ChicMic, a Database Development Company in Melbourne, Australia leverage NoSQL database development technologies to cater to client’s need worldwide. For Enterprise based NoSQL database solutions, contact us! At ChicMic, hire NoSQL Database Designer & Developer for programming development services. 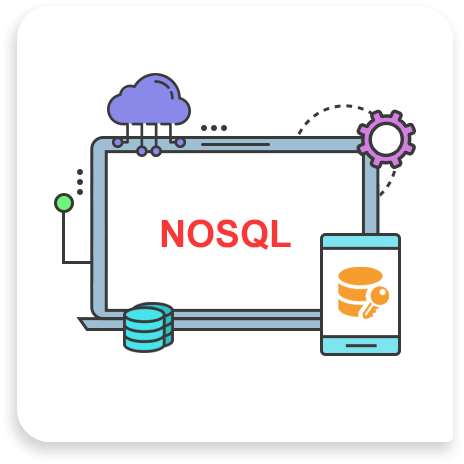 NoSQL with a wide variety of different database technologies is used to provide a host of benefits to the businesses from scalability to performance & high-availability to flexible data modeling. On top of all, our Database Design & Programming Development services are designed to give the client’s end-to-end NoSQL Database solutions. We have made an influential mark by developing an array of web applications that feature more scalability & higher performance. Get bespoke NoSQL database services at ChicMic.